Avertek Enterprises Pte. Ltd. is a prominent name in Singapore’s hardware technology marketplace. Avertek is an authorized distributor for innovative global brands like Asus, Enermax, Silverstone and Kodak. 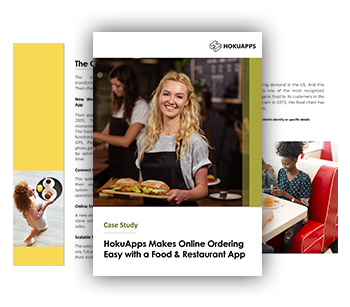 The company wanted to create a full-featured comprehensive solution with modules for sales, warehouse and delivery management. 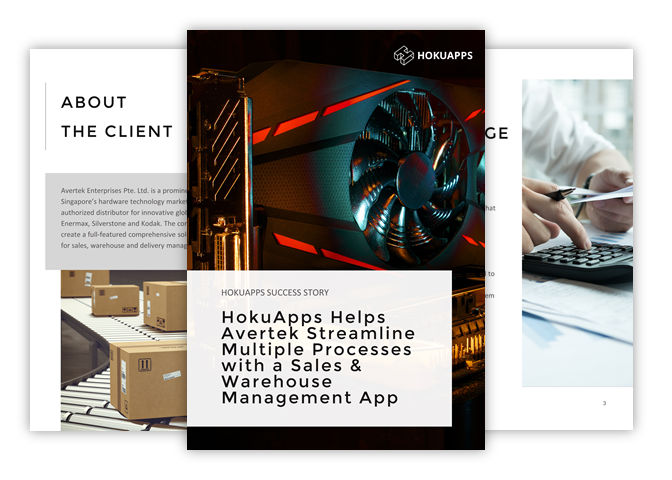 HokuApps created technology featuring cutting-edge business modules and technology, all rolled into one customized system accessible from any smart device. 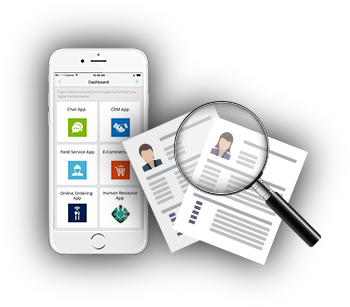 The solution offers clean and seamless business processes, while providing a granular view into how the business is performing with a customized dashboard, accessible from anytime-anywhere.